Extracts from THE DAUGHTER - Website of saraonnebo! Are you a fan of thrillers and suspense? Read this extract from my suspense novel "The Daughter". 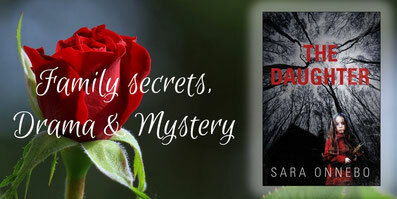 A recent review: "I would recommend this book to any fan of family secrets, drama and mystery like me!